Are you in need of a tie this Spring for Easter and upcoming events like weddings and graduation? 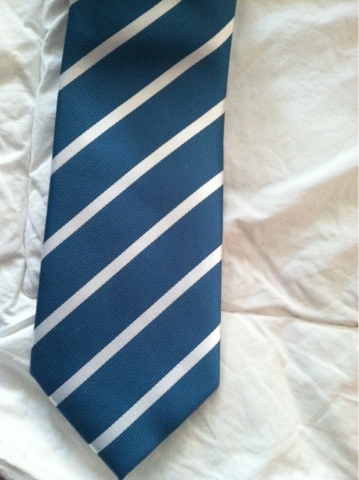 We recently received a tie to review from http://www.bows-n-ties.com/ and LOVE the quality of the tie we received! This look is perfect for Easter. 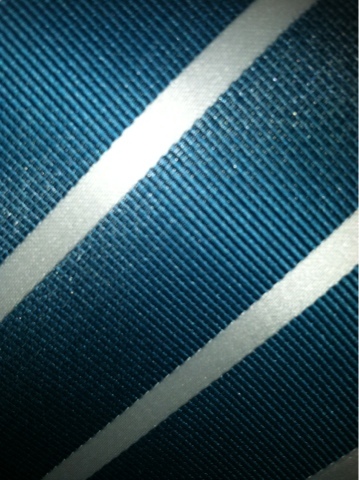 My husband love the quality of his new Puccini tie, and commented on what a thick and well made tie it is! You can see up close, that the fabric is high quality, and it looks so amazing in person! The color is perfect for Spring! and is only $9.90! None of their ties are over $25, and most of them are under $10. An amazing value for high quality, beautiful ties. This tie comes from the Puccini Repp-Stripe Collection and comes in 8 colors, all perfect for Spring! We love this tie with a white linen shirt, but we also love pairing Spring colored ties with other Spring colored shirts like a beautiful light blue, light yellow, or even pink! Want to win your own? Be on the lookout for a giveaway coming to MamaBreak on Wednesday!